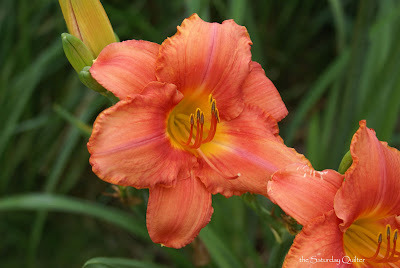 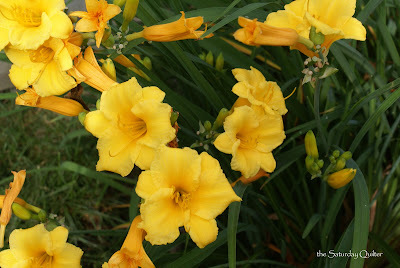 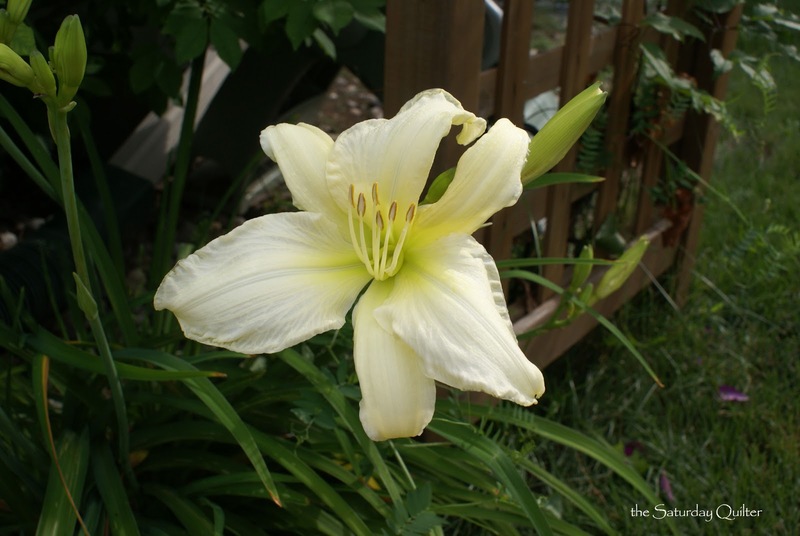 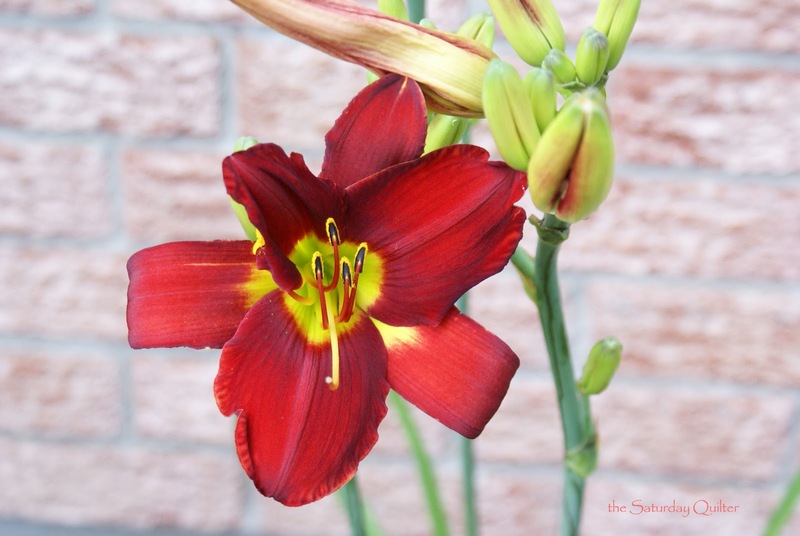 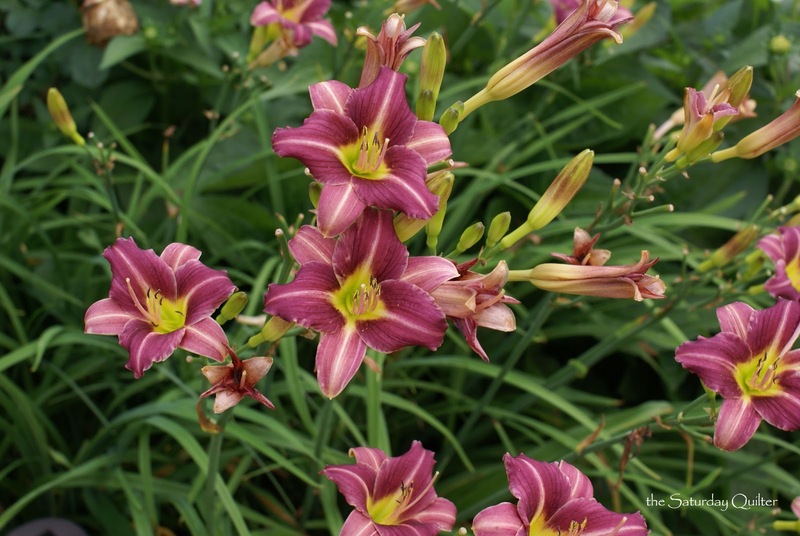 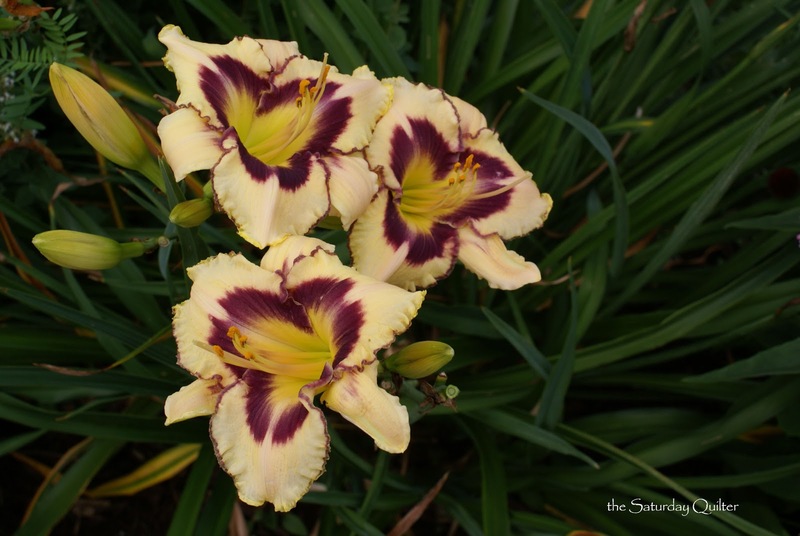 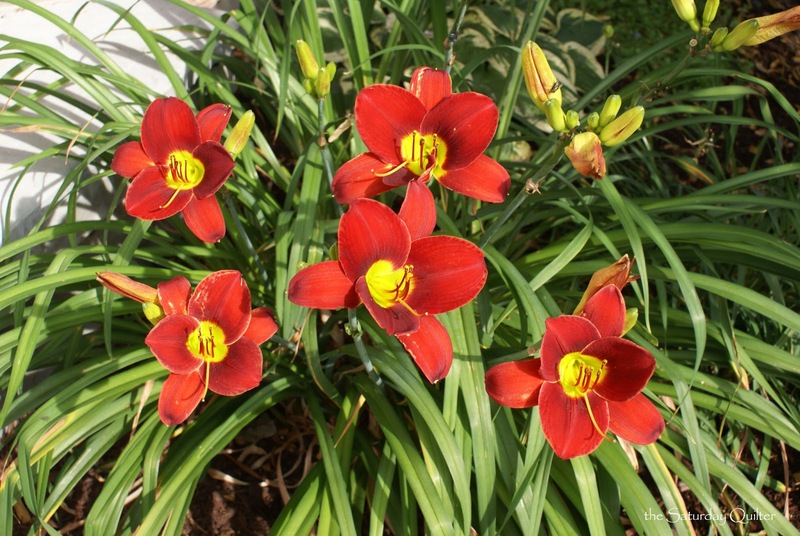 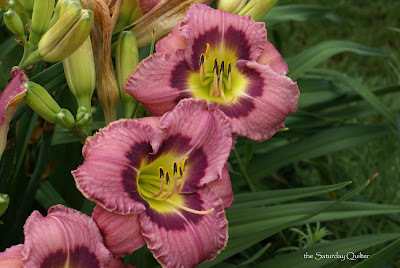 Our garden is full of daylilies this summer. Here are photos of the ones that were in bloom today. 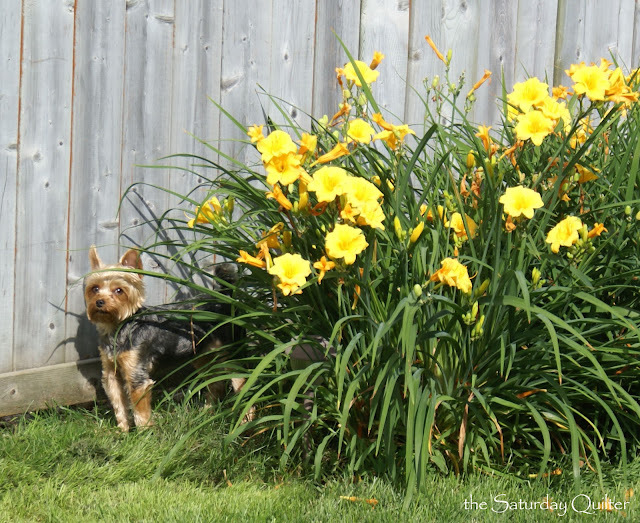 Silly little Oliver thinks if he hides behind these daylilies we can't see him.